What: With plenty of winter still ahead, the organization known for rescuing 40,000 stranded motorists across the state annually, now has a new and unique way to keep Oklahomans safe. 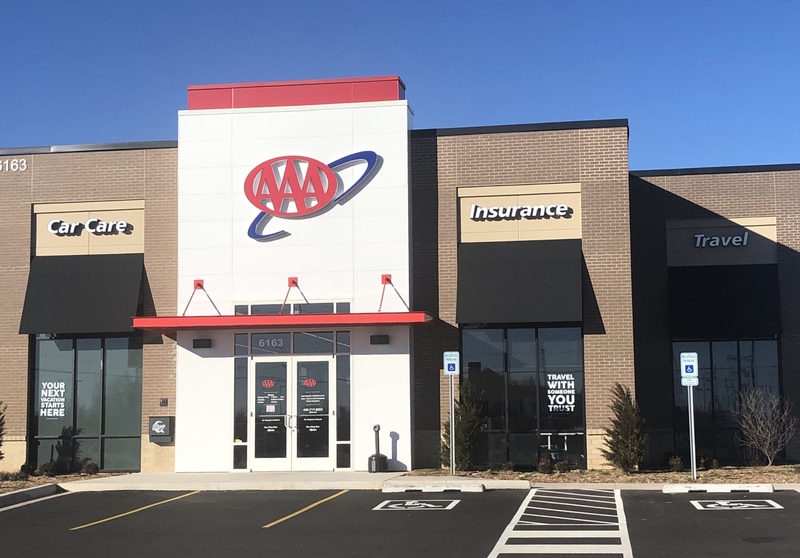 AAA is opening its first Car Care, Insurance and Travel Center in Oklahoma, the only location of its kind in a five-state region including Texas, Kansas, Nebraska and South Dakota. AAA leaders and local dignitaries will attend the official ribbon-cutting program. When: Thursday, interviews 10 – 11:45 a.m.; formal program at 11 a.m.
Where: AAA’s Northwest Oklahoma City Car Care, Insurance and Travel Center, 6163 N. May Ave.
****With tricky travel conditions forecasted for Thursday and Friday, the timing couldn’t be better for advice on automotive safety during Oklahoma’s extreme weather. Interviews are available with nationally-recognized AAA automotive leaders, video and tour opportunities at the new 10,800-square foot location.